Very pretty! I've captured several "Rose of Sharons." I love their look! Gorgeous example, and beautifully captured. This is lovely! 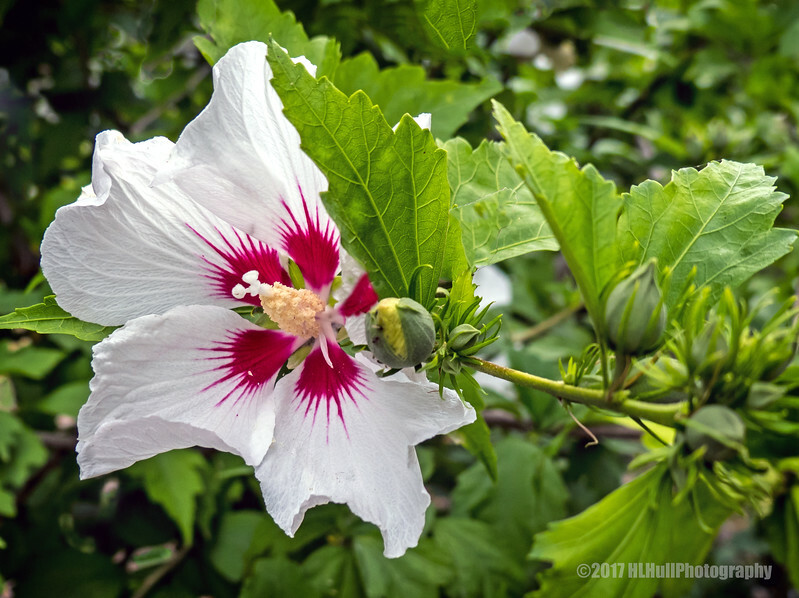 I too have heard of the Rose of Sharon, but I've never seen one before. Thank you for sharing. Lovely flower. I've heard of Rose of Sharon, but never knew what it looked like. Glad to see it.